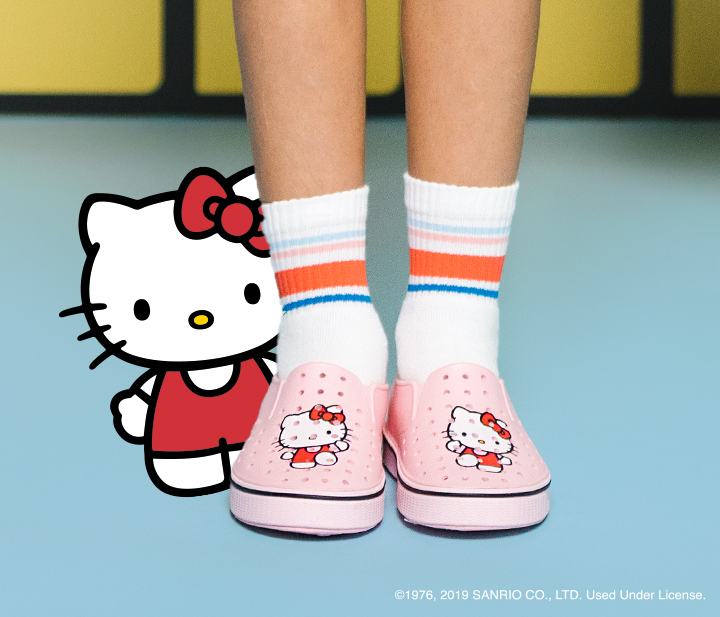 Ultralight and low-profile, the Hello Kitty® Miles combines a two-part EVA construction with Hello Kitty’s® own personal style to create a truly one of a kind silhouette. 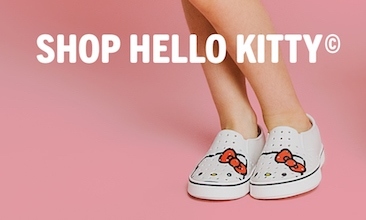 Inspired by the world around her, Hello Kitty® and her friends explore the Nativerse with a smile and a song. Guided by the sweet sounds of the Nativerse, Hello Kitty® and her friends find themselves in the middle of a new world full of fantastic colors and clouds of light. Standing at five apples tall, she loves to eat cookies and one day dreams of becoming a pianist. 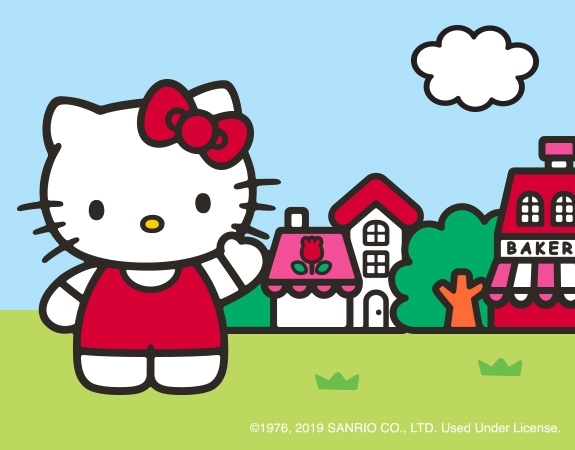 Inspired by her new surroundings, Hello Kitty® skips through the land where the beasts roam free, with a song in her heart and kindness by her side.